Free Federal Tax Return with H&R Block Online | A Savings WOW! Complete your federal tax return using H&R Block’s online product for free. You can complete your state returns for an additional fee. 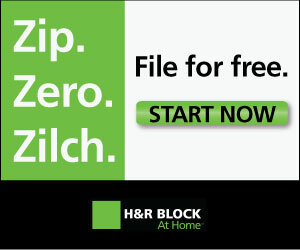 Do your federal tax return on H&R Block for free!